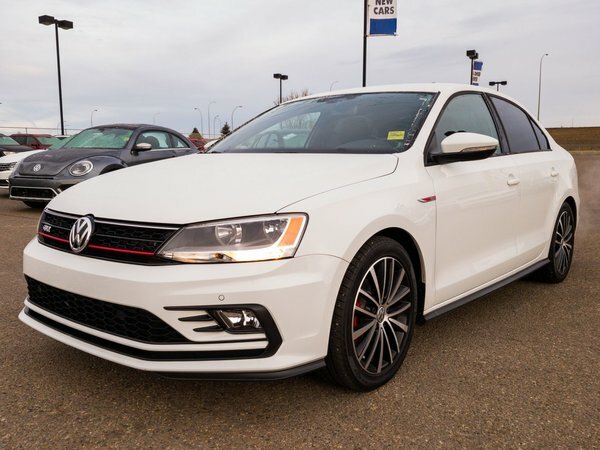 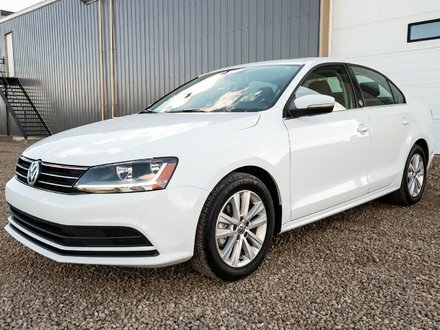 LOW MILEAGE 2016 VW Jetta GLI comes with a German designed 2.0L turbocharged engine that's paired with an AUTOMATIC TRANSMISSION. 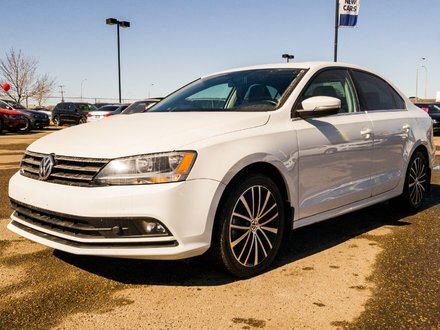 It's the perfect combination of POWER, STYLE and FUEL SAVINGS! 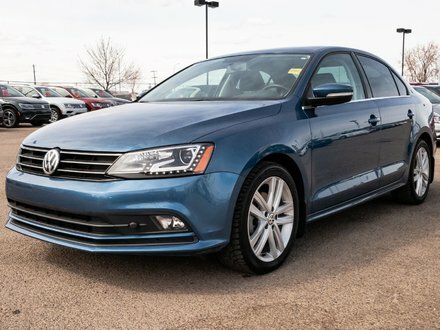 Best of all this comes with remaining Volkswagen FACTORY WARRANTY!